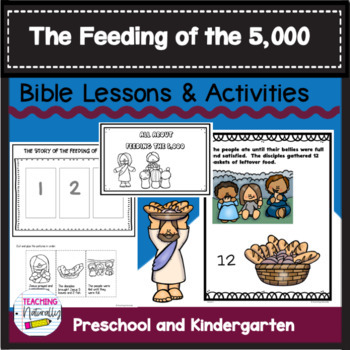 A simple print and go lesson about the Feeding of the 5,000.This is part of the All About Series Bundle which contains Bible lessons for PreK -1st grade students. 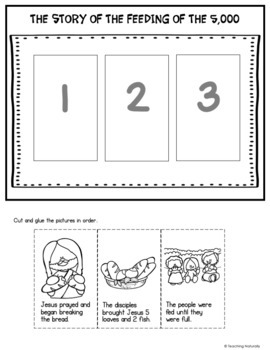 If you own this Bundle, simply go to my purchases and download the new updates. 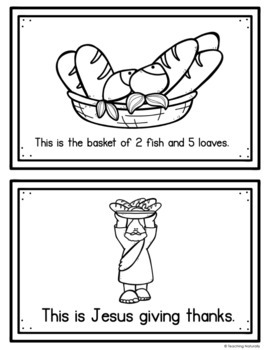 A Key verse coloring sheet in both KJV and NIV versions.